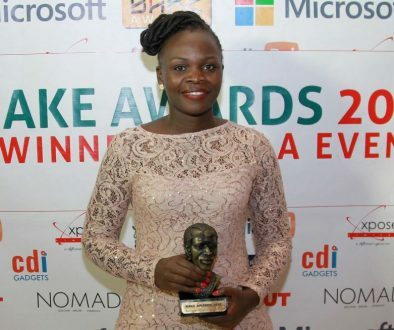 We have today announced the nominees for the 2014 BAKE Kenyan Blog Awards. The Awards reward bloggers that post on a regular basis, have great and useful content presented in a creative and innovative format. 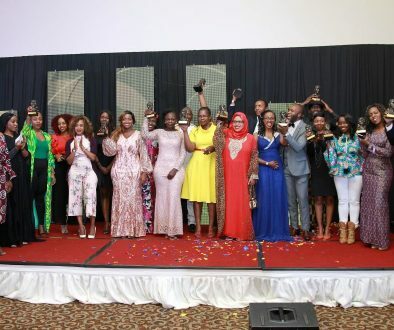 The nominees were selected by a panel of judges comprising of bloggers and media personalities. The release of the nominees list begins the voting phase of the awards. Here is a list of the nominees in the various categories.